Hands to the Homeless Christmas Fayre on now! 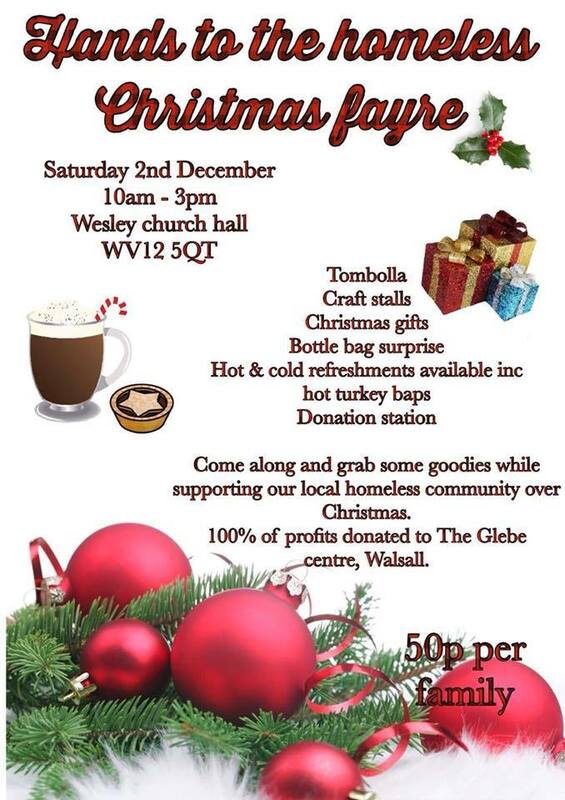 Ongoing right now (2nd December 2017) is the Hands to the Homeless Christmas Fair at the Wesley Church Hall in Wesley Road, Short Heath from 10-3pm – it’s 50p per family and all welcome, with proceeds to The Glebe Centre. 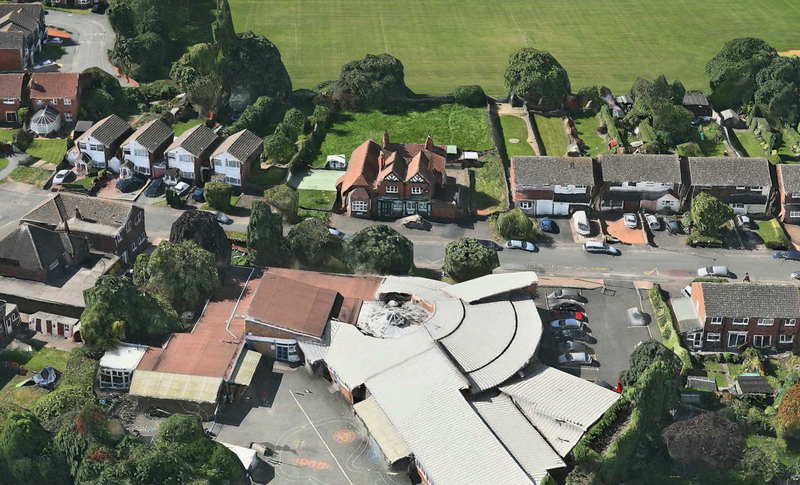 Walsall Wood Christmas Fair this Sunday! 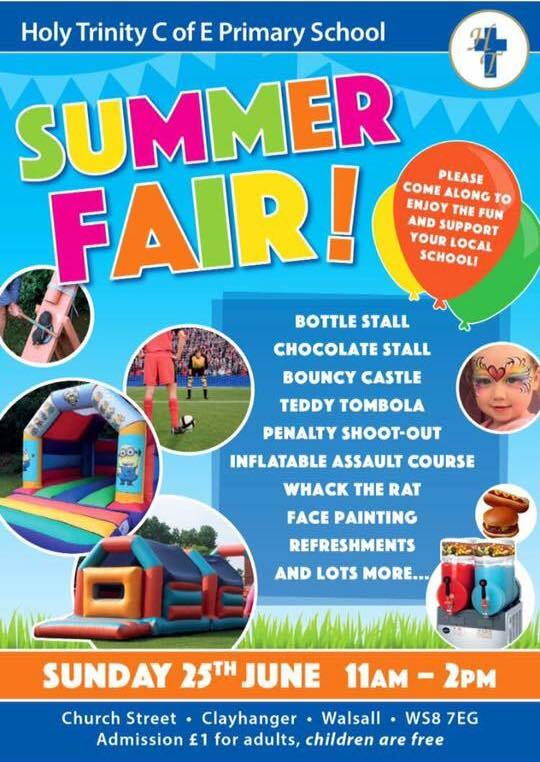 There’s a further chance to get into the Christmas spirit this Sunday (18h December 2016) – there’s Christmas Fair and Bonfire on at Walsall Wood Fc’s home ground at Oak Park, Walsall Wood. 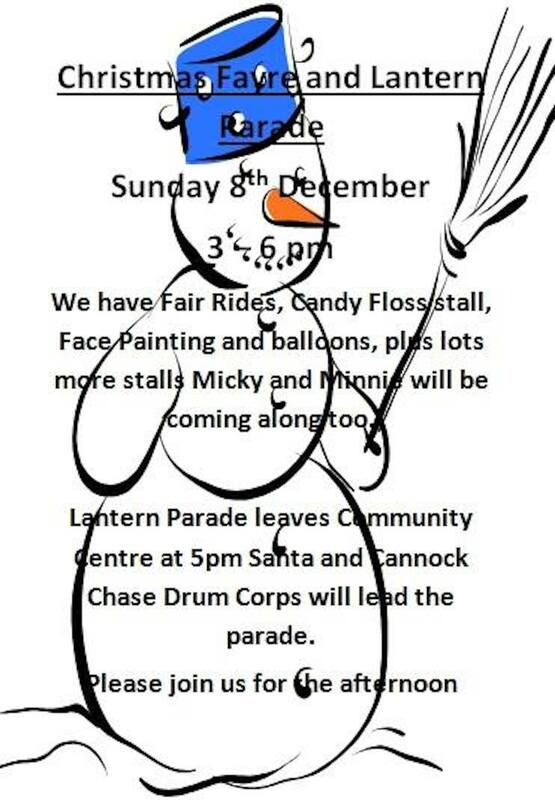 2016 Christmas Fair and Lantern Parade at Chasewater this Sunday! 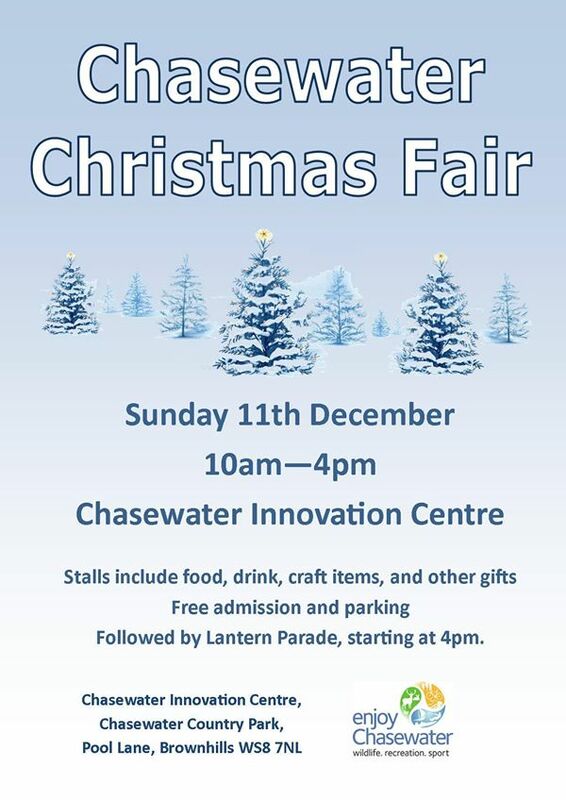 There’s a further chance to get into the Christmas spirit this Sunday (11th December 2016) – there’s the Annual Christmas Fair and Lantern Parade being held at Chasewater Innovation Centre. 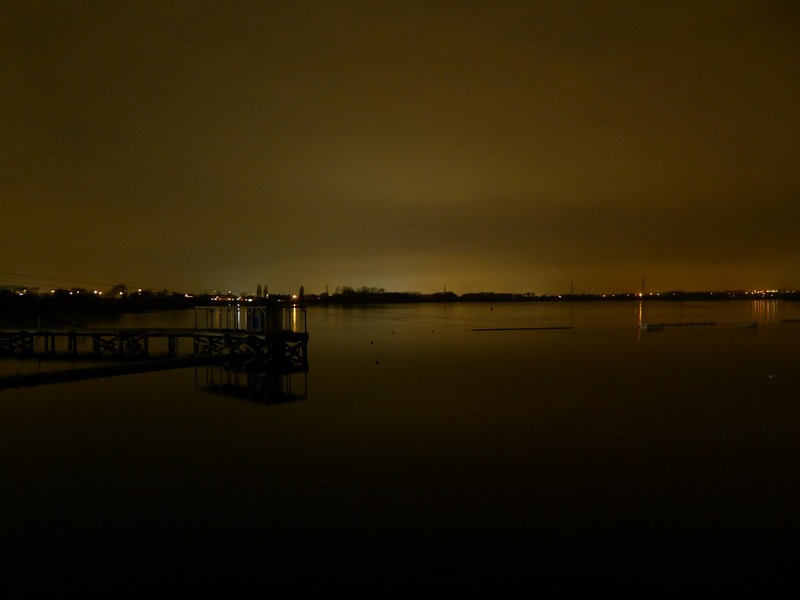 A couple of events up at Chasewater this weekend (5th/6th December 2015) – there are the Christmas craft workshops both days and the FREE Lantern Parade Workshops tomorrow (Sunday). 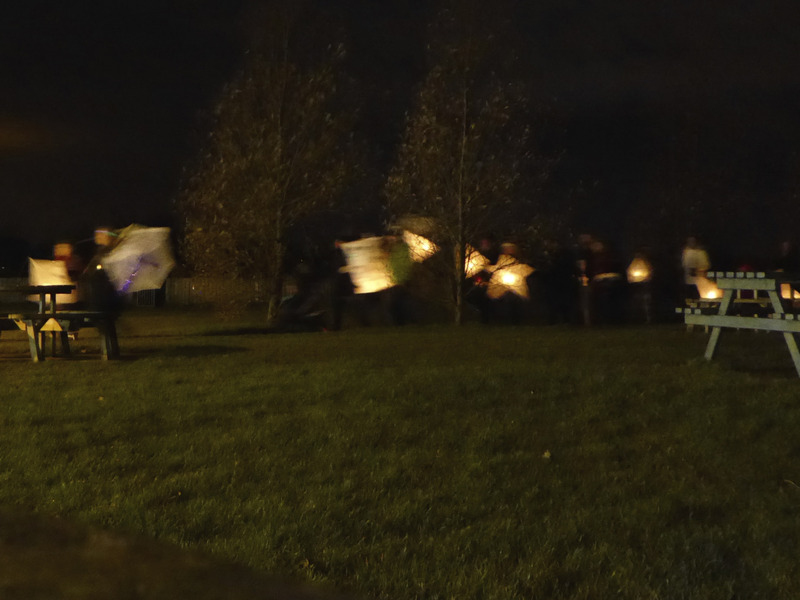 Burntwood Lantern Parade and Christmas Fayre at Chasewater this evening! 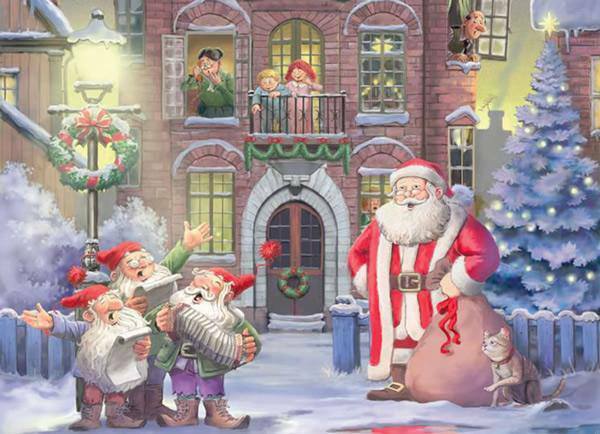 Here’s a further chance to get into the Christmas spirit this evening (Sunday 14th December 2014) – there’s the Annual Burntwood Lantern Parade and a Christmas Fayre being held at Chasewater Innovation Centre. Norton Canes Christmas Fayre this afternoon! 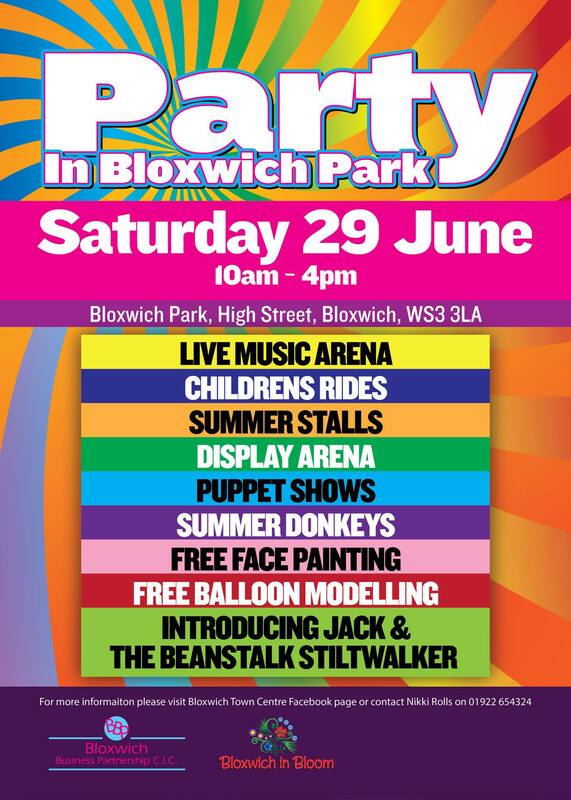 Thanks to readers John Preece and Wendy McGreevy, I can share the following event with readers – it’s an interesting one, and looks fun – it could be just the thing to perk the kids up on a dull Sunday Afternoon – why pop along? Christmas Fayre at Chasewater Innovation Centre today! 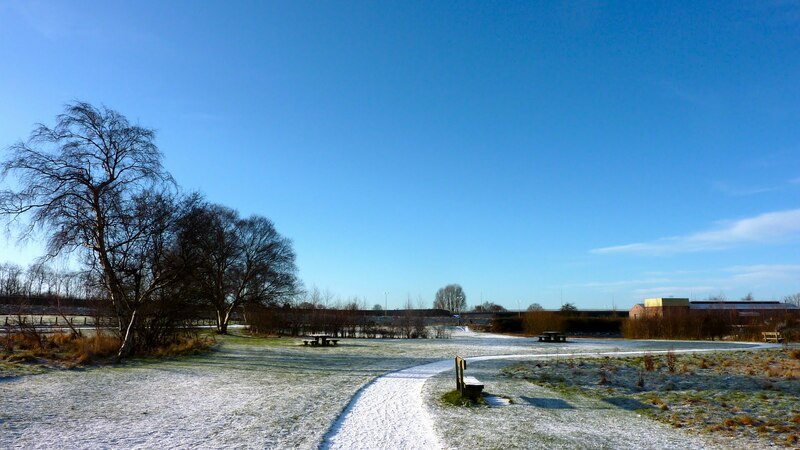 Here’s a chance to get into the Christmas spirit this Sunday, 1st December 2013 – there’s a Christmas Fayre being held at Chasewater Innovation Centre – at the same time, you can check out the Santa Specials at Chasewater Steam Railway, and take a wander around the lake which is now full and teeming with wildlife once more. 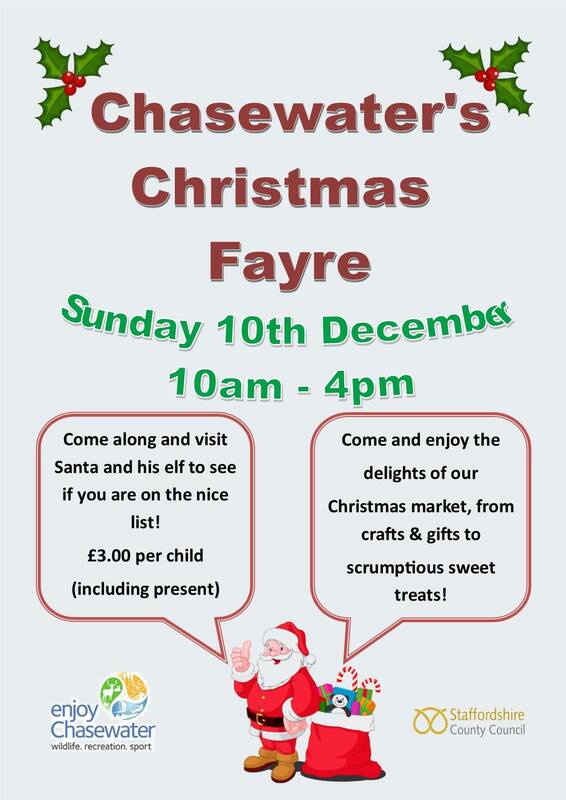 Here’s a chance to get into the Christmas spirit today… there’s a Christmas Fayre being held at Chasewater Innovation Centre. At the same time, you can check out the Santa Specials at Chasewater Steam Railway, and take a wander around the lake – now well on the way to recovery after recently being drained.